Hosted is the alternative to an On Premise System. It is becoming increasingly popular due to the low capital expenditure required to have a fully functioning telephone system. Setup is very straightforward as there is no physical system on site, just handsets. Deployment of handsets is very easy, requiring only a broadband network to connect to. This means that employees can become flexible in their location, able to move their phone around the office or off-site if required. We have a large variety of handsets from leading manufacturers, including DECT options, as well as Soft Clients allowing you to turn your PC into a handset. 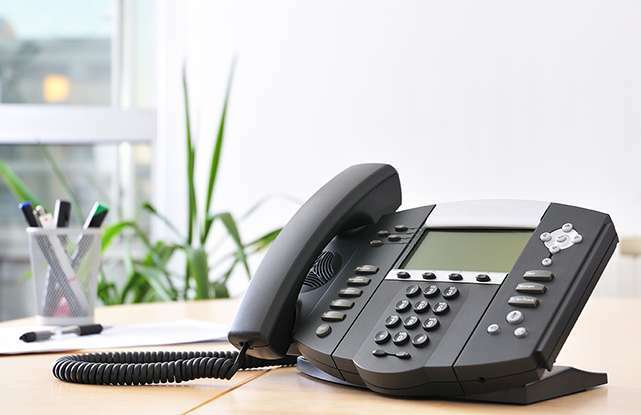 Our hosted system comes fully-equipped with voicemail, hunt groups, call queuing and auto-attendant as standard, and is easily programmable via the Web Portal. With one simple monthly cost that includes handsets, calls, maintenance and support it is becoming the preferred option for businesses.